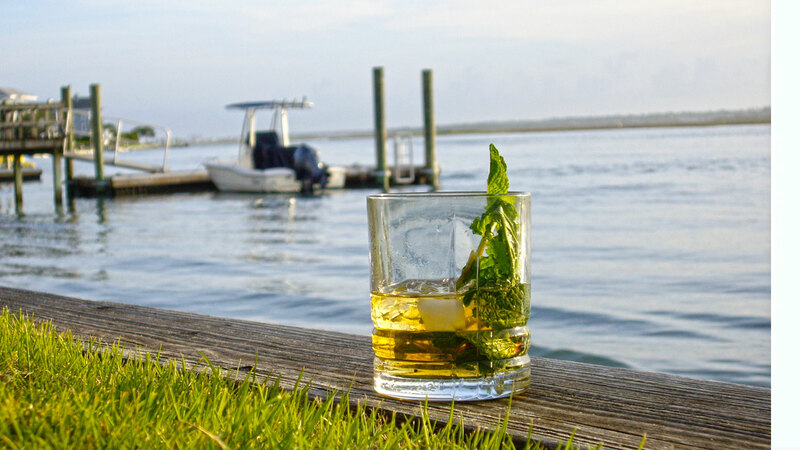 Sometimes you just need to have a mint julep, we love sipping this potent cocktail whenever we’re missing the southern charms of Savannah, Georgia. If you’re like us and can’t make it out to Savannah any time soon, mix up your own Mint Julep at home with this recipe from Elizabeth on 37th, a gorgeous restaurant in one of the town’s historic mansions. Let this mixture sit for four weeks. With your chilled mint julep in hand, head out to your back veranda and sit a spell while sipping this lovely concoction.